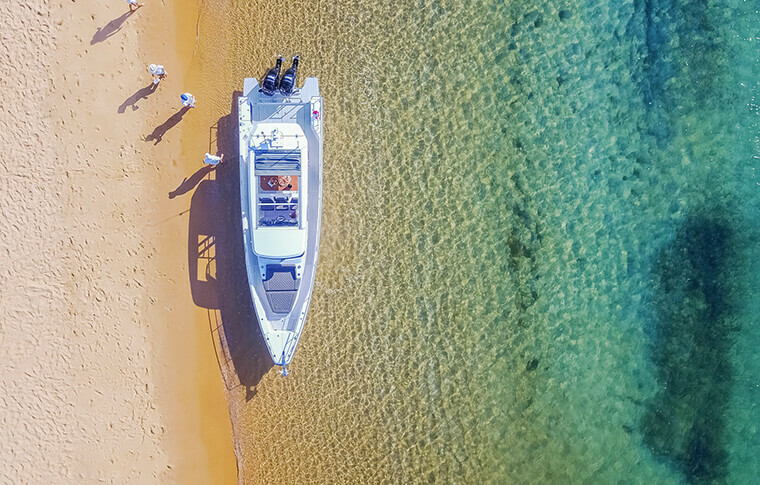 Explore the world’s largest and most beautiful natural harbour in style, aboard a premium high performance sports cruiser, capable of landing right on the beach. 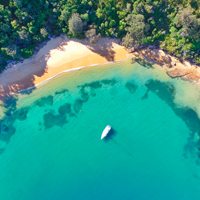 See stunning waterfront suburbs where Sydney’s ‘other half’ live and play, visit secluded national park beaches, local hotspots and tranquil harbourside bays. 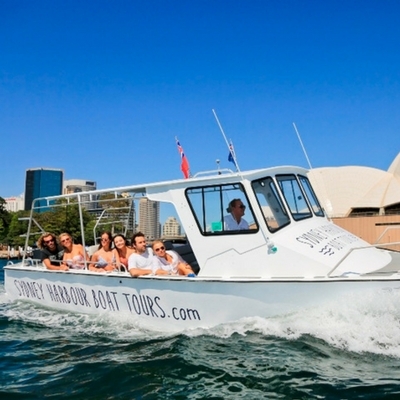 Choose from a few hours sightseeing to a full day’s bay-hopping with lunch, swimming & snorkelling. Minimum charter is 2 hours.